HR professionals have proven methods to verify employment history. These job candidate screening tactics could benefit hiring processes at any organization. They make it easier to find the absolute best candidates for any open job position. This is particularly true for small businesses. Small business owners may not have quite the same amount of hiring expertise as HR experts, especially if this is your first time hiring without the help of PEO services. If you need to learn how to verify employment history for job candidates, keep reading below. There, you will learn multiple ways to verify anyone’s employment history. The easiest way to verify employment history is to conduct an internet search of the business name and address listed on the application. First, this allows you to confirm that the company itself is actually legitimate. Then, once you have verified the business’s legitimacy, you can call to inquire about the applicant. This way, you can directly verify that the applicant was indeed an employee of the company when they said they were. Make sure you do not call if the worker is still employed by the company, however. This is just a common courtesy. If this simple check is possible, this is definitely the easiest way to verify employment history for a single applicant. Background screening services come in handy when you nee to verify employment history and get to know job applicants a little better. This is a much more thorough way of verifying employment histories. Because of this, it does incur a cost for your busines. Despite the background check cost for business, it gives you the most comprehensive information about an applicant. It offers much more information than just previous employment history data. Background check services also provide info about the applicants criminal history, credit history and more. If you want to screen employees thoroughly, consider using a background check service to verify employment history and much more for potential hires. Using an employment verification service is another option if you do not want to do it yourself. Employment verification services are similar to background screening companies. But, their services are much more targeted. These services only look into applicants’ employment histories. That is it. This obviously makes employment history verification services a bit cheaper than comprehensive background check companies. If you need to verify applicant employment history on a budget, you may want to look further into these types of services. You can also check with references to verify an applicants’ previous work history. All resumes have at least one to three references listed somewhere on them. Make use of these contacts. Email or call applicant references. Ask them the usual character-witness questions. Then, be sure to include questions that verify the applicant’s job history or whether or not they actually attended any executive MBA programs. This is not a fool-proof method to verify employment history. But, it is free. If you need to verify employment history for free, consider calling the applicant’s references to verify their previous job titles. You can also put in a request to social security, with permission, to verify employment history. Verifying employment history with the Social Security Administration is obviously not going to be the fastest way to get this done. It also is not free. Requesting employment history documentation from social security incurs a fee. For those who are low on options however, this is another way to verify employment history for job candidates. If you are a small business owner, you may not have perfected your hiring process. Screening job applicants is one of the hardest parts of filling open positions at any company. 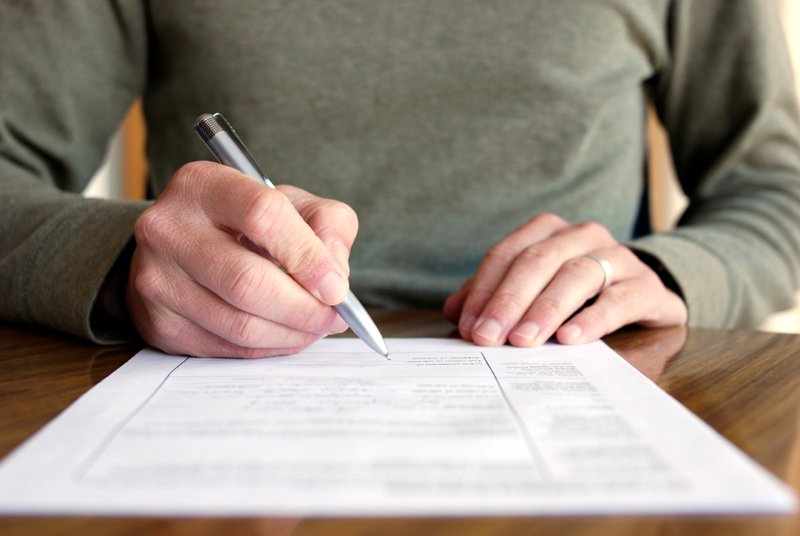 Thankfully, verifying employment history does not have to add to the difficulties. You can easily verify job applicant employment history using any of the HR hiring methods listed above. These applicant screening tips are sure to help you narrow down the field of applicants to only the absolute best. This will benefit your small business in many different ways for months and years to come, as long as you do not have to worry about employee termination sooner.